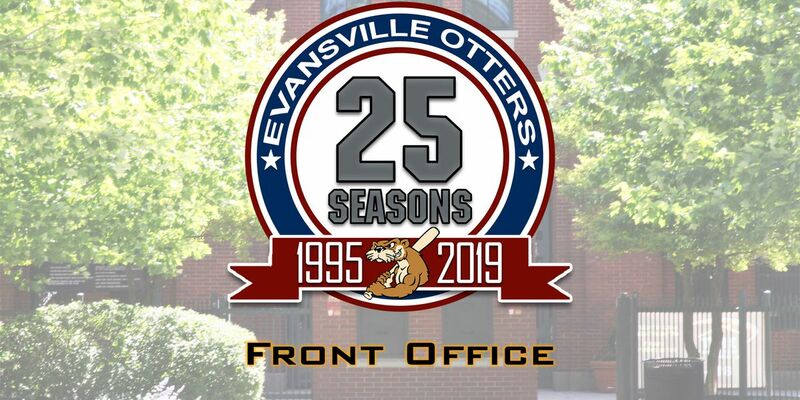 EVANSVILLE, IN (WFIE) -Heading into the franchise’s 25th anniversary season, the Evansville Otters have announced additions to the team’s front office staff for the 2019 season at Bosse Field. The Otters announced the hiring of Dana Archer and Kyle Gogo for the 2019 season. Archer will be an Account Executive for the Otters. Archer is a Bloomington, Ind. 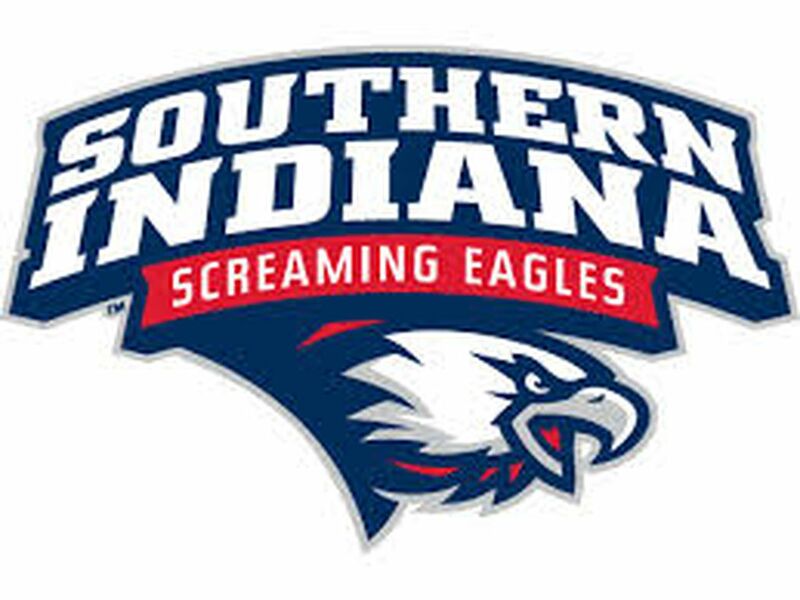 Native and graduated from the University of Southern Indiana in 2017. She will be assisting the sales staff this season with a focus in group sales. 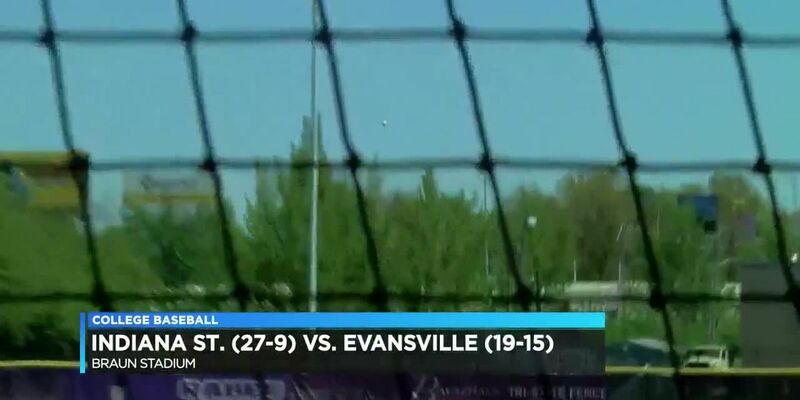 Archer loves the community, traditions, and events of Evansville. “I’m most excited to see the fans enjoying the games and to help them have fun,” said Archer. Gogo will serve as the Director of Operations and oversee the food and beverage departments at Bosse Field. Gogo is from Grand Rapids, Mich. and attended Central Michigan University. Gogo has spent time with the West Michigan Whitecaps, Richmond Flying Squirrels and the Modesto Nuts. 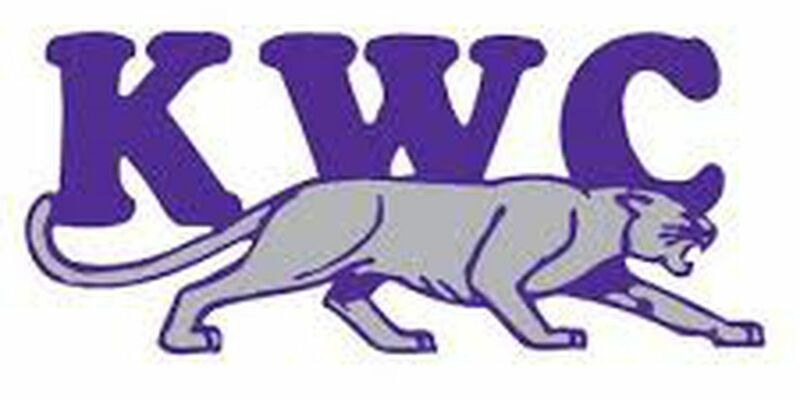 He is excited to return to the Midwest after living in California the past year while working with Modesto. “I’m ready to hit the ground running, and excited to help make the upcoming season and the Otters’ 25th season a special one,” said Gogo.